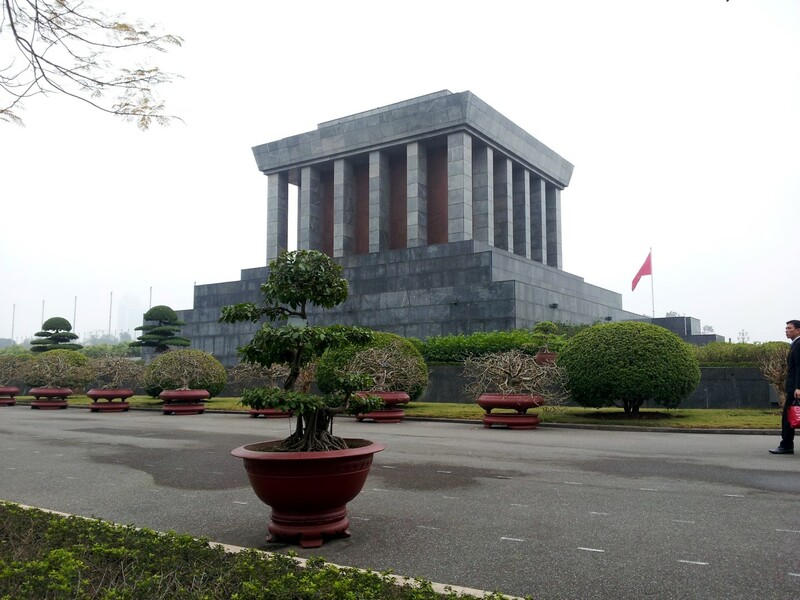 Hanoi was a major surprise for us. We thought it was going to be “another big Asian city” but we found the Old Quarter to be particularly charming, with its narrow streets each selling a particular item (silver, sporting goods, metal range hoods). Bonus points for the eclectic Ho Chi Minh Museum and for 40 cent “Fresh Beer” around town. OK, so the city itself was not that exciting. But Ko Samui will always have a place in our hearts as the place we were finally able to escape, relax, and achieve the right mental state to travel around the world. The beaches here were the nicest we experienced in all of Asia. Like most beaches, we got lucky with weather (warm, sunny days) and timing (shoulder season with low crowds). We didn’t want to leave. Hong Kong had a fantastic energy about it that was contagious. The city was laid out in such an interesting, tiered way, and we got a lot of energy from being around large skyscrapers, a wide variety of businesses, and thousands of people coming and going. Even though it is a very modern city and a financial center of Asia, it still manages to retain a charm with tons of local restaurants and shopping options. Beijing was massive, but gritty and real at the same time. When we first arrived, we found the size to be daunting and the lack of concern for Westerners a challenge. However, once we began to explore a bit, we were enthralled by the millions of people coming and going, the locals living in the alleys of the city, the delicious food, and the constant spitting. Luang Prabang was a great combination of a quaint, well-preserved town with plenty of interesting things to do. 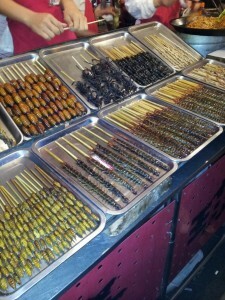 This is the one city where we enjoyed the night market and felt it was authentic and enjoyable. 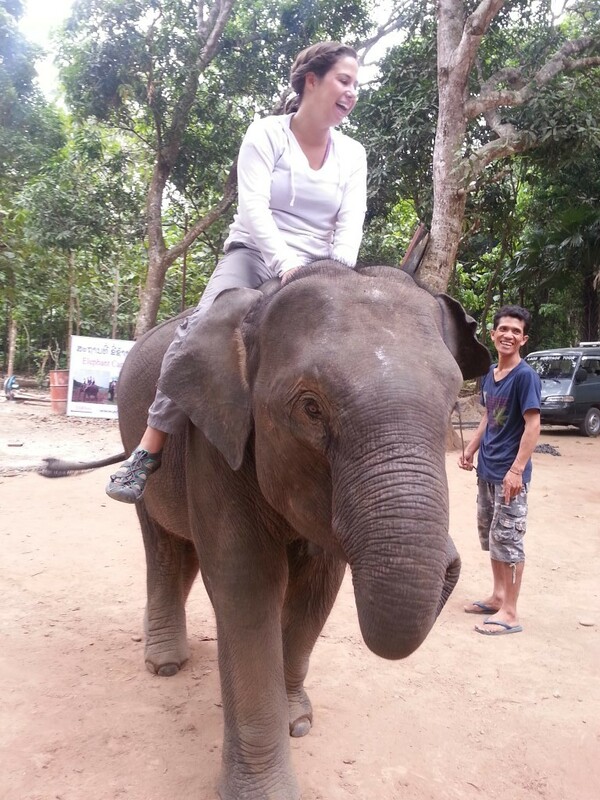 There is brilliant nature around Luang Prabang, which lends itself to amazing excursions including waterfalls and elephant riding. The Lao people’s’ friendliness added even more to the atmosphere. It’s a little tough to get to, but definitely worth the trip. We loved Shaxi. The town was remarkably well restored and fun to walk around in. The landscape and villages around Shaxi were beautiful and interesting. And the Friday market was probably the most authentic experience we had in SE Asia. It was one of the few places on our trip that we didn’t feel like we were in a tourist place, and it was nice to be in a place where catering to tourists was not the number one priority. One of your best blogs. Really enjoyed it! I agree–it was nice to read your perspective on travels!